Adriana Rozas is a senior environmental science major from Puerto Rico. After moving here from the island, she found the Translations Department to be her way of staying in touch with her native language and representing minorities in journalism. 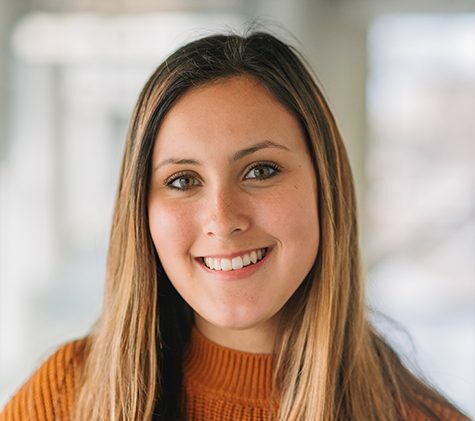 She has been the Spanish editor for the Collegian since Fall 2018.